Just off I-55 is up to 70 acres of development property that is suitable for various uses. Paved county road access. 60 acre tract contains a deep water lake. 60 & 10 acre tracts available. 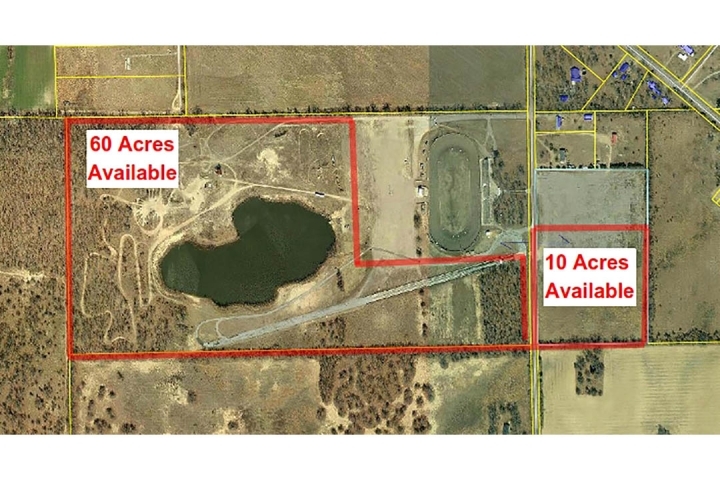 Adjacent race park available. 60 Acres priced at $339,900. 10 Acres priced at $60,000. Contact Tom for further information.